Like other types of X-rays, dental X-rays take advantage of the natural density contrasts within the mouth and jaw. For instance, denser jawbones, teeth, crowns and fillings show up as light areas within the darker, less-dense soft tissues that surround them. 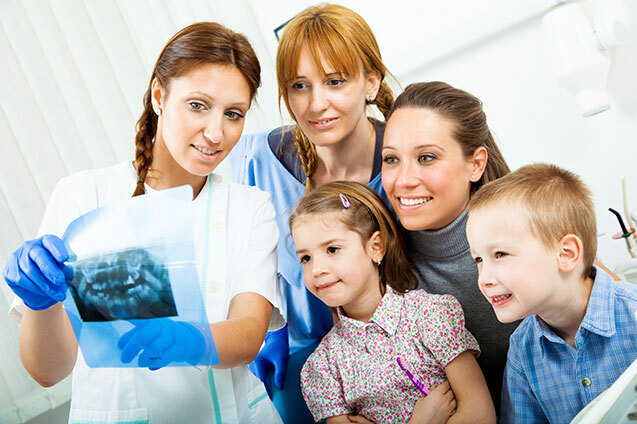 Cavities easily appear on X-rays because they are less dense than the teeth that they affect. Dentists, doctors and other medical professionals have utilised the relatively simple concept of X-ray imaging since the late 1800s. Although dental X-rays use radiation to achieve light-dark contrasts, they are not dangerous when used occasionally. During a typical X-ray session, a patient receives about as much radiation exposure as he or she would on a five-hour airplane flight. Exposure levels are even less with our Digital X-Ray technique. Lead shields and collars further reduce these exposure levels. 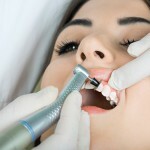 Dental X-rays are a crucial component of a complete program of oral hygiene. Depending upon your age and risk of tooth decay, you should receive dental X-rays according to your dentist?s recommendations. 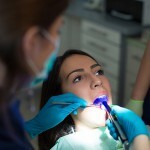 ?If you don’t adhere to your dentists recommendations, you could miss a vital opportunity to detect and treat tooth decay before it becomes problematic. In the long run, early detection will save you time, money and pain.